Hour 2: What is the most common form of life on earth? 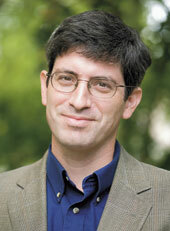 We’ll explore the incredible realm of viruses this hour with acclaimed science writer Carl Zimmer. His new book is “A Planet of Viruses” (University Of Chicago Press, 2011).